University of Minnesota Rochester won't see its first class of undergraduates until the fall of 2009. Tonight the University will inaugurate its first chancellor. 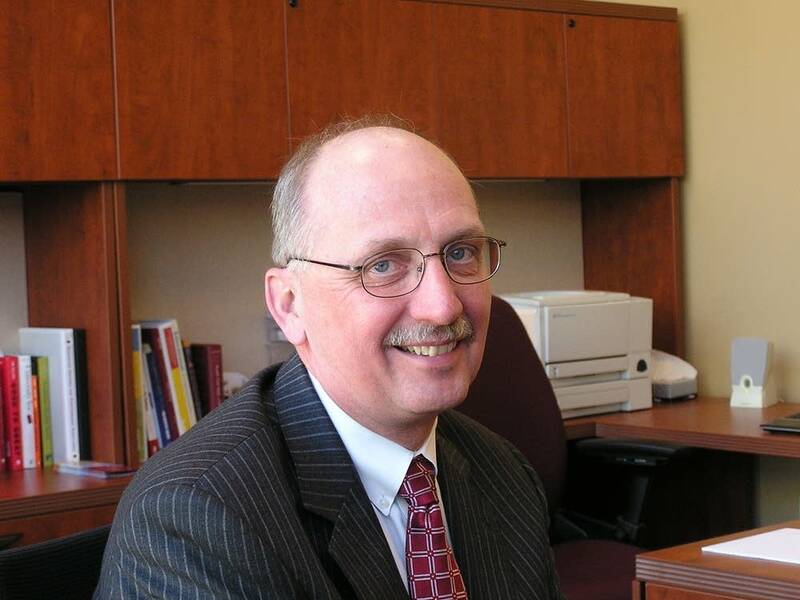 Stephen Lehmkuhle will be the first chancellor of the new university. The campus will focus on the health sciences, such as biomedical informatics and health sciences. It has already developed partnerships with the Mayo Clinic and IBM in Rochester. Lehmkuhle said the campus will personalize education for its students. It will avoid lecture halls and fifteen week courses. "We have created a Center for Learning Innovation that will house all of our faculty. Our faculty will be cognitive experts in learning. And we really want to be known nationally as a place where that's where the innovative work is being done for student learning," Lehmkuhle said. Lehmkuhle was the Vice President for Academic Affairs at the University of Missouri System.